Electric resistance welding (ERW) refers to a group of welding processes such as spot and seam welding that produce coalescence of faying surfaces where heat to form the weld is generated by the electrical resistance of material combined with the time and the force used to hold the materials together during welding. 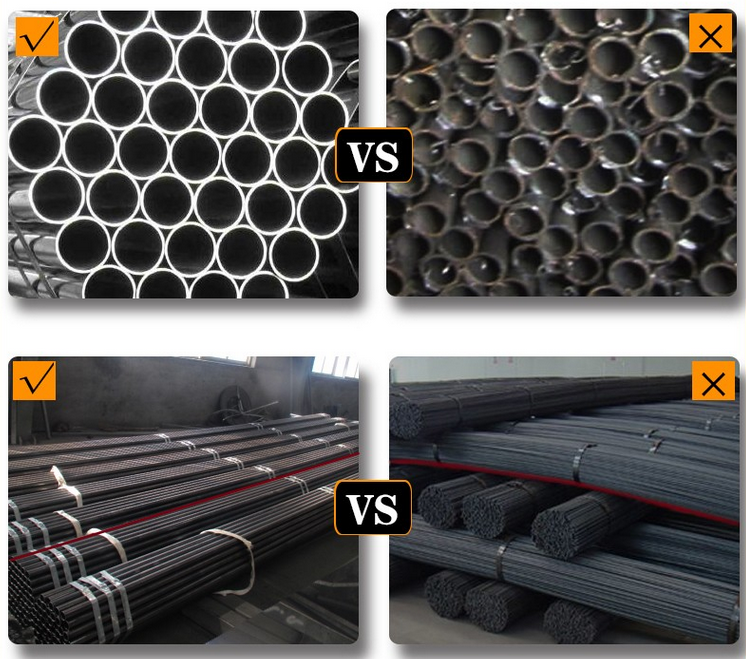 Some factors influencing heat or welding temperatures are the proportions of the workpieces, the metal coating or the lack of coating, the electrode materials, electrode geometry, electrode pressing force, electrical current and length of welding time. Small pools of molten metal are formed at the point of most electrical resistance (the connecting or "faying" surfaces) as an electrical current (100–100,000 A) is passed through the metal. In general, resistance welding methods are efficient and cause little pollution, but their applications are limited to relatively thin materials and the equipment cost can be high (although in production situations the cost per weld may be low). Our steel is locally sourced, developed and produced which means our customers are assured of the highest quality standards and a local, concerned customer service presence invested in the success of your project. 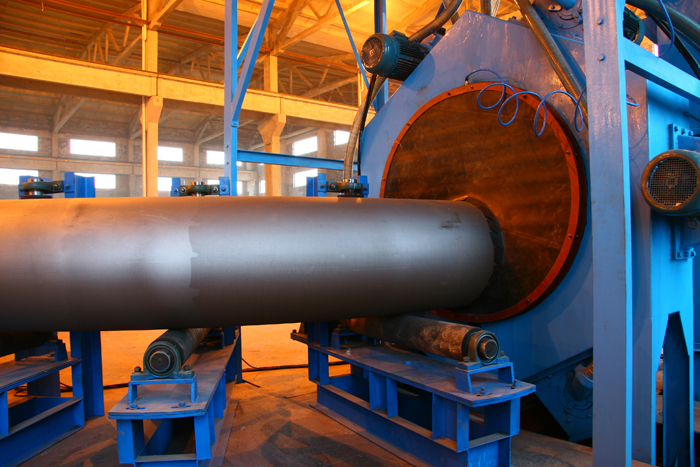 ZS Steel has control over every step of the pipe manufacturing process, from melt to final product. 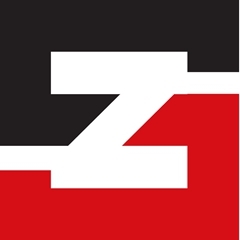 We manufacture our tubular products at several ZS Steel-based facilities that produce high-quality tubular products with low-residuals in a wide range of strength levels with superior toughness. 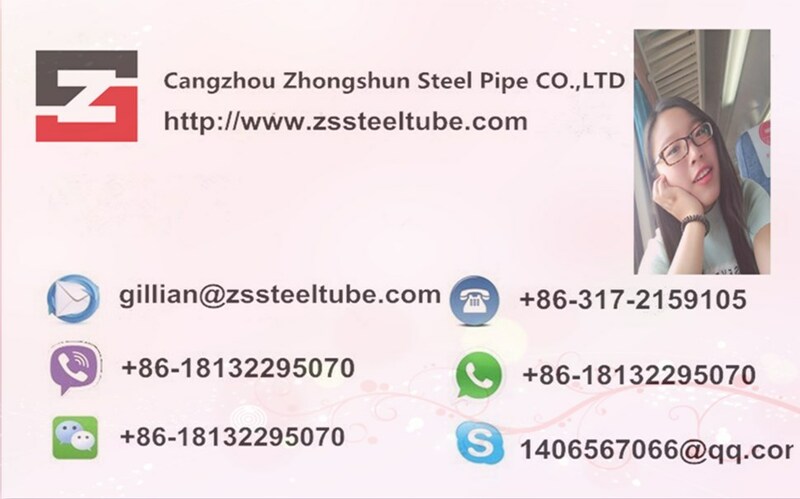 ZS STEEL Tubular Products are produced strictly as the international standards and we will make every effort to satisfy the requirement of our every client. 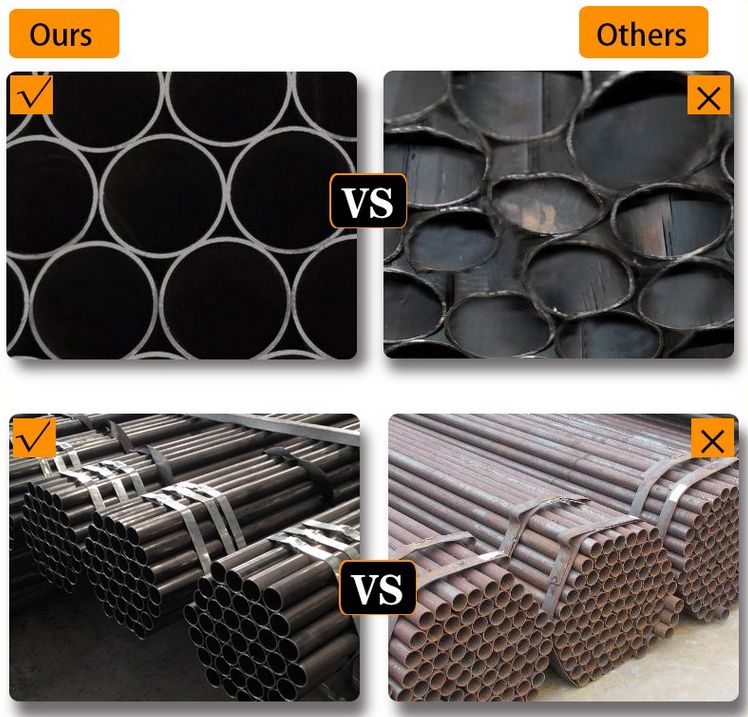 ZS STEEL pays more attention to the the quality for every client.Our steel are assured of the highest quality standards and provide responsible service presence.We control over every step of the pipes manufacturing process,from melt to final product. In our factory we also have the laboratory room where our workers and clients will do the chemical tests anytime for quality control. We welcome every clinet inspect the products before delivery and choose the third-party inspection such the SGS third party,BV inspection,DNV etc. Packaging--- we have four kinds of packing for meeting your request. No.1. in bundle with 8-9 steel strips for small outer diameter of pipe. No.2. Wrapped the bundle with water-proof cloth and then bundled by steel strips, and with the nylon lifting belts at both ends. No.3. 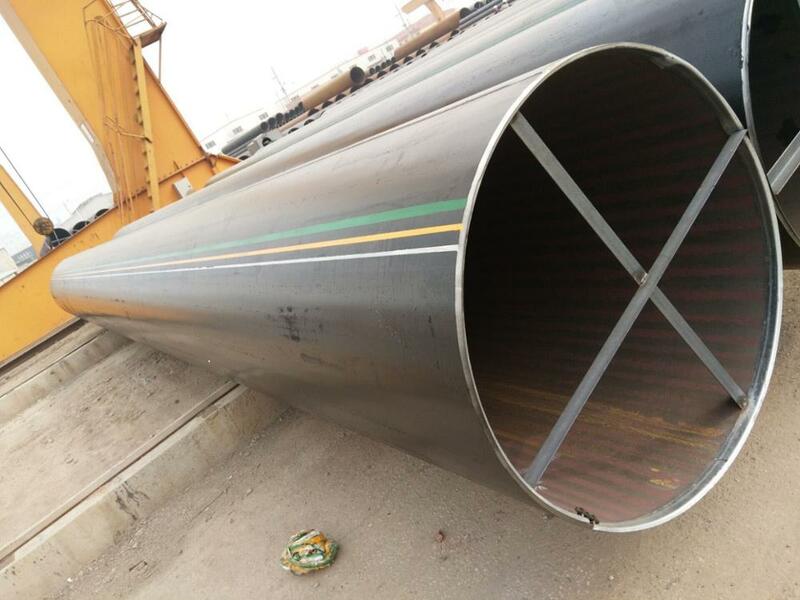 Loose package for the big outer diameter of pipe. No.4. Packaging as per customer's requirement. For 20feet container load 25tons-28tons pipes whose max. length is 5.8m. 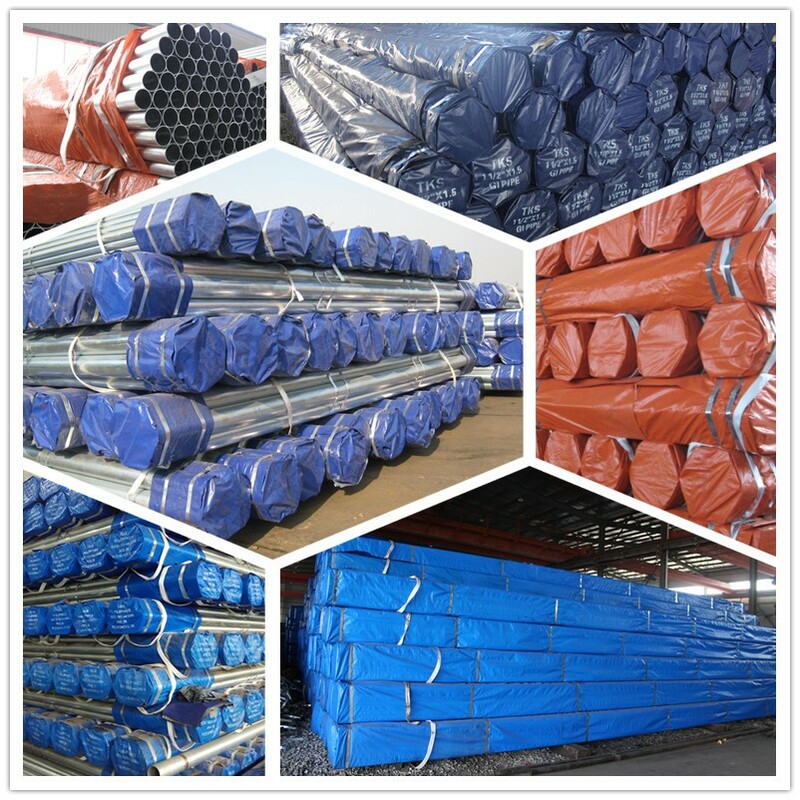 For40feet container load 25tons-26tons pipes whose max. length is 12m. Other options are available based on customer requests. Please discuss when placing orders.